NEXT | What are you keeping from Legion? The new Waveracer D.Va skin is stunningly cute, and it will be available when the Overwatch Summer Games event returns on August 9. But it’s also surprisingly accurate to Korean culture. On Twitter, Kylee Nim pointed out that D.Va’s new outfit is clearly representative of the long-sleeved swimwear that Korean people wear because it prevents their arms from being sunburnt. Nim also told me that the flowers on her outfit are not your typical Hawaiian Hibiscus variety, they’re actually the Rose of Sharon, the national flower of Korea. Although they look extremely similar — which makes sense since they’re in the same genus — the Rose of Sharon is a flower more suited for temperate climates. It’s a tiny touch that emphasizes D.Va’s character and maintains Overwatch’s big, diverse cast of heroes. That is the kind of skin design that Overwatch needs more of, especially when so many of its heroes come from widely different countries and backgrounds. It not only looks great in the game, but it also gets you thinking and learning about cultures that are different than you own. Blizzard has done this in the past with skins like Mei’s Lunar New Year skins, or even some of the skins from the previous years’ Summer Games with the heroes’ national flag colors. Sometimes it’s nice to see cosmetics that do more than put your favorite characters in funny outfits that match the theme of an event, but instead show off who they are and what they care about. 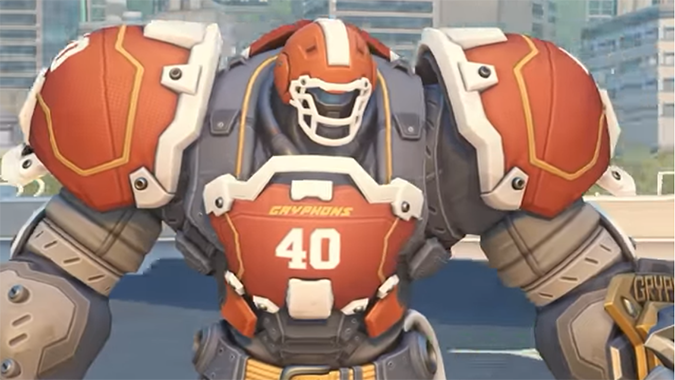 Along with the D.Va skin, Blizzard announced an impressive-looking Gridironhardt skin for Reinhardt and Catcher skin for Winston. That makes two more skins to desperately want while grinding for loot boxes via the new Busan map for Lucioball. 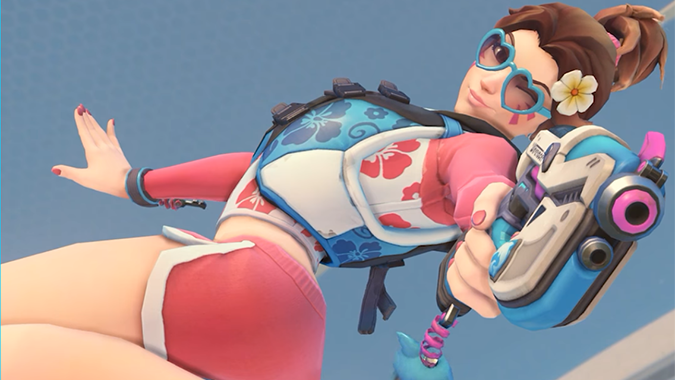 But I want to know what other kinds of skins we’ll get for Summer Games 2018. 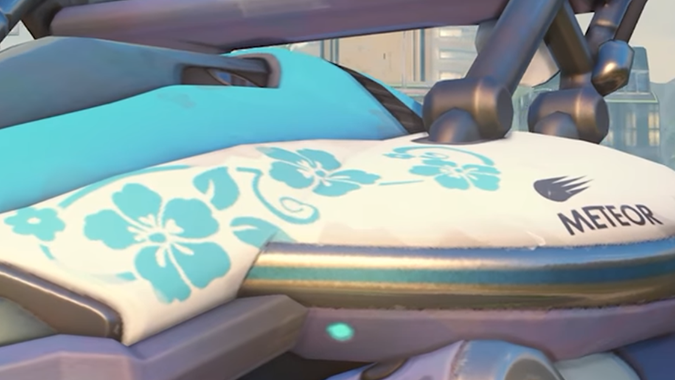 I can imagine seeing a lot of beach-themed skins for heroes like Ana, Reaper, and Tracer that would be fantastic to own. Give me a yellow and pink squirt gun Ana skin please, or at least the Heroes of the Storm squirt gun Tracer skin. Who do you think needs more skins in Overwatch and what kind of skins would they be?